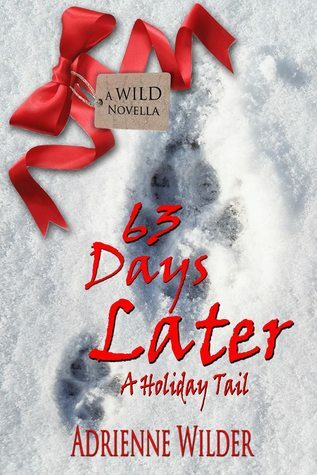 Blurb: It’s been almost two years since Keegan and August escaped the Alaskan wilderness, and they finally get to celebrate their very first Christmas together. But their plans for peace and quiet get turned upside down when Santa leaves more than just presents under the tree. 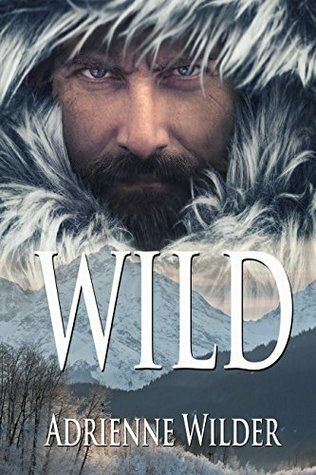 This is a stand-alone story, so if you haven’t read WILD you can still enjoy this little slice of life with Keegan, August, and Daisy. Blurb: August Vallory had it all. A modeling career, a man he loved, and the extended family he’d acquired in the business. Then the world he knew was torn away when the plane he was on crashed en route to a photo shoot. Lost in the Alaskan wilderness, August doesn’t stand a chance. No sane man would choose to live in the Alaskan bush unless he had something to hide. 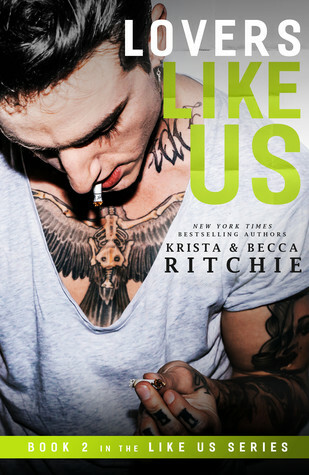 And Keegan Brooks has secrets darker than night, more dangerous than wolves, more brutal than an Alaskan winter. Every day was a fight for his life until he stumbled upon a downed plane with a lone survivor. Now it’s no longer just Keegan’s life teetering on the edge of survival. Blurb: Leo promised to keep Aaron and Kaleb forever. Yet he’s left them with nothing more than a note with instructions to obey the commands of another god? A god who has the key to Kaleb’s collar. A god who will tell them nothing about what’s happened to Leo or where he’s gone. Kaleb and Aaron both fear the worst. That Leo has not abandoned them, but left them because he won’t be coming back. Not because he doesn’t want to, but because he can’t. Too many have died and the god-son is growing stronger. With no way for any god to track it, Leo has only one choice left. Fight fire with fire. Or in this case Chimera against Chimera. The problem is Leo has always maintained control of the beast within him. Using its natural senses to do what no other can. In order to stand a chance at tracking and killing the god-son Leo must give the Chimera within complete control. And the Chimera might not let him return if he does. Blurb: The stakes are rising. As the god-son closes in leaving more bodies in its wake, treason and betrayal against the Association is unveiled. An inquiry for the Goddesses has been called, threatening everything Leo holds dear. And the Chimera is not about to let go without a fight. Despite the dangers lurking in the shadows, Leo wants his doxie Kaleb to think of only one thing. Him. His training. His purpose. And embrace the reality of what he is and not be ashamed of his attraction to Aaron, the doxie tossed aside by Sol. Attraction is one thing. Bringing the boy to their bed is something else entirely. Kaleb can’t possibly want anyone but Leo. A lie Kaleb will pay dearly for. Penance Leo will be more than happy to deliver. 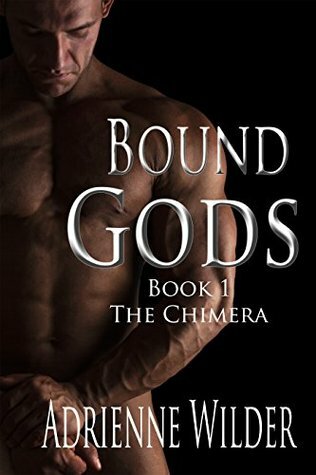 But penance for a lie will pale in comparison to what Kaleb must do to keep Sol from taking Aaron away, and invoking the Chimera into a lifetime in chains. Blurb: Leo has been sent on a mission to find a missing doxie. And after weeks at Leo’s side, Kaleb is suddenly alone. Free of the cruelty the Chimera, he should be rejoicing. But instead, he becomes aware of a void in his heart, he never knew was there until Leo wasn’t there to fill it. 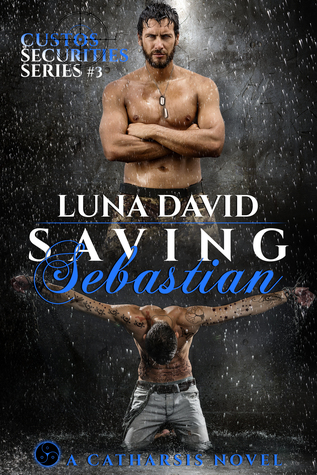 When Leo returns Kaleb is faced with the choice of disobeying Leo—forcing him to take ambrosia—or risk losing him forever. With a single flower, Leo is back under the control of the Association. And what kind of punishment is suitable for a doxie who disobeys his Master, even though it saves his life? Leo has a list of ideas, starting with Kaleb’s first visit to a Gathering. At the Gathering of the gods, doxies, and mortal men, Kaleb first lays eyes on Aaron. The beautiful doxie is presented by the god Sol. There he will be fed the ambrosia, Awakened to his journey of immortality, and then serve his god, Sol, for all to see. Only the horror of Aaron’s treatment by Sol makes Kaleb realize monsters come in many forms. And not all of them hunt doxies. Blurb: Kaleb Holten’s father’s debt to an underground group The Association has just been called in, and the man can’t pay the loan. 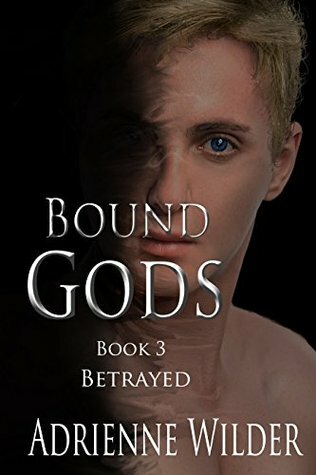 Instead of turning over his wealth, he releases his son and Kaleb finds himself thrown into a world where a class of men see themselves as untouchable. Going so far as to call themselves gods. After the Great Economic Collapse there are no laws that cannot be broken. And Kaleb is forced into a ten-year sentence of servitude where he will have no say, no rights, no value and yet be coveted and protected as if he were a priceless treasure. 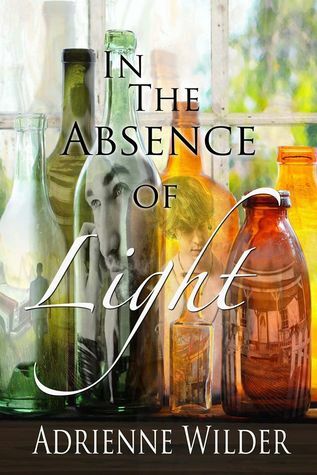 Leo Roan, has slipped the noose the Association bound him with by breaking his addiction to ambrosia and Kaleb Holten was supposed to be his last assignment as a doxie Master. But something about the boy begins weaving a new net that will not only ensnare him but the conscious darkness inside, that craves pain, agony, suffering, and death. Blurb: For years Grant Kessler has smuggled goods from one end of the world to the next. When business turns in a direction Grant isn’t willing to follow he decides to retire and by all appearances he settles down in a nowhere town called Durstrand. But his real plan is to wait a few years and let the FBI lose interest, then move on to the distant coastal life he’s always dreamed of. Severely autistic, Morgan cannot look people in the eye, tell left from right, and has uncontrolled tics. Yet he’s beaten every obstacle life has thrown his way. And when Grant Kessler moves into town Morgan isn’t a bit shy in letting the man know how much he wants him. While the attraction is mutual, Grant pushes Morgan away. Like the rest of the world he can’t see past Morgan’s odd behaviors Then Morgan shows Grant how light lets you see but it also leaves you blind. And once Grant opens his eyes, he loses his heart to the beautiful enigma of a man who changes the course of his life. We’ve got THREE giveaways to announce winners for! 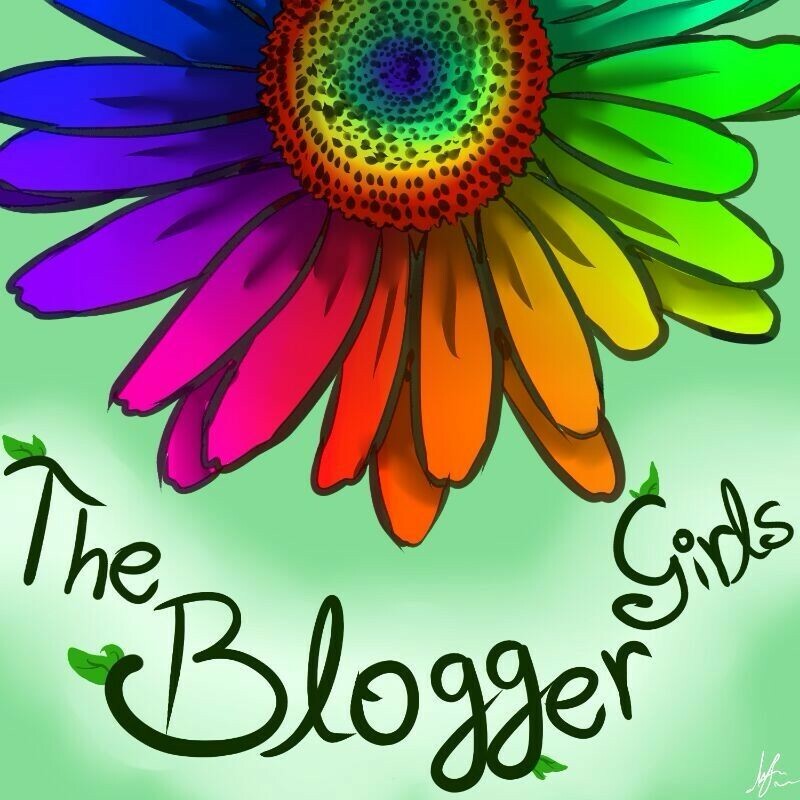 Honorary Blogger Adrienne Wilder: What Paris Duvoe Taught Me + Giveaway! Paris Duvoe is the narrator and main character in my newest release, Complementary Colors. My goal in writing Complementary Colors was to convey a story about an artist who had lost all self-respect and meets a man, Roy Callahan, who changes his life. As a child Paris witnesses a tragedy that sends him down the rabbit hole of manic depression and borderline personality disorder. He is left untreated for years and controlled by his sister who exploits his artistic talent in order to fund her lifestyle. After the story was released and the reviews poured in, I was both touched and amazed at reader’s reactions. What they took away from this simple tale (in my head at least) was something powerful as well as enlightening to even me. We fear mental illness. We do not want to acknowledge such an ugly and terrible thing. We don’t understand it. We don’t want to understand it. And many of us avoid the topic at all costs. I had no idea that Paris’s illness would affect so many people the way it did, so much so many refused to read the story because it disturbed them. After reading a few reviews and having readers contact me, I began to sympathize with them. What I saw as a realistic conflict to power the journey of a man on the road to self-discovery, others saw as a dark and dangerous path into hell and the struggle to find a way out. Because of the incredibly deep and thoughtful reviews, I feel a need to not only thank the readers but take the opportunity to face with them the reality of our fears. Mental illness affects millions of people. Some illnesses are so profound that a person’s entire life is forever changed. Because we can’t see what’s wrong with a person’s mind, except for their behavior (which many will never understand) their illness is often dismissed as a frame of mind, a lack of discipline, cruelty, selfishness, or just being bad a person. In reality mental illness is as powerful and destructive as cancer, heart problems, physical disabilities, and/or injuries that permanently scar an individual. The only problem is, because we can’t see it on the outside, we are more likely to lack empathy for the sufferer. I am not condemning anyone for this, because it is a natural human reaction. So natural that even as someone who suffers from a mental illness, I often have the same knee jerk response to the terrible things that people can do when left untreated, improperly treated, or afraid to get treatment. And far too many are afraid. They fear the stigma and discrimination that often comes with admitting there is something wrong, that they are broken inside, and they need help and understanding. When a person is mentally ill the necessary ability to process stress, comprehend their environment, deal with change, behave with forethought and conscience can be diminished or downright destroyed. Basically what we see as “normal” by society’s rules is eradicated, and what is left is an individual whose behavior confuses and even terrifies us. This fear is often perpetuated by the media who often focuses on the mental illness of an individual who commits a violent crime. So I want to make one thing very clear. The majority of us, while we may suffer even the most terrible affects, never do anything to hurt anyone, break the law, or cause turmoil. Let me reiterate, we are NEVER violent, we NEVER hurt anyone, we NEVER EVER break the law. We in fact, suffer in silence at the bottom of the rabbit hole, wrapped in darkness and solitude. Mental illness not only affects a person’s mind but it affects their body. It can impede your immune system, your neurological system, and your metabolism. I know it’s very difficult for people to empathize with this experience, because again, it is not something you can see with your eyes. It is an issue that requires a person to break out of their comfort zone and embrace the idea that a person can lose (or never have) their ability to not only control their life, but their very soul. That something intangible, untouchable, and invisible can alter who you are and your life. I can’t think of many things more terrifying than being condemned to live tied by strings to the chemical imbalance of your mind and consumed by a pain from no particular source. Mental illness can and often does destroy a person from inside out. So much so that way too many see death as the only way out. The fact is, people don’t commit suicide because they want to, the do it because they see no other way end to the suffering. I’ve been at that edge myself, and I can tell you with all honesty, you reach a point where you simply cannot breathe without feeling as if your entire existence is being torn to shreds. It’s a pain I would not wish on my worst enemy and one that is unfathomable unless you have experienced it personally. In Complementary Colors Paris suffers the extremes of a mental illness and conveys his experience to the reader. 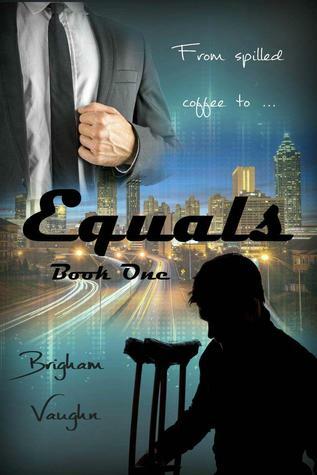 When I wrote this story I knew there was no way to make the emotional connection except for the reader to see it through his eyes, feel it through his body, and hear it in his mind. I honestly never intended for the story to be so dark but rather create hope that there is a way out. Hope is what I wanted readers to take away (and so many of you did). And knowledge that the pain can be lessened and there are people out there who love you, want to help you, and understand you. You don’t need to face the darkness alone, and you can end the pain without ending everything. That there is happiness and joy to be found in life. Paris taught me there are people willing to journey down that unknown path and take the hand of someone in pain, and lead them into the light. And I want to thank those brave souls for being there when we need you. My sister Julia manipulated my life into a prison to keep me silent about our dirty family secret. Her greed made me a slave and circumstance left me with no way to escape. Trapped, the only way I could silence the nightmares driving me to insanity was to wrap them in color, hold them with shadow, and stitch them to negative space with line. But no matter how bright the pigments, no one could see my confession. I thought he was just another nameless one-night stand in a long line of many. But I was wrong. Roy could see past the façade of my life and through the veil color over the canvas. He could see what the world couldn’t. And with him I’d find the courage to tell the truth about the boy. The boy who kissed me. The boy who loved me. The boy whose name I couldn’t remember. I spend most of my days working on my next book or designing cover art for other writers. For stress relief I do olympic lifting and occasionally run (but hate it). I have been in love with writing since I was very young but it wasn’t until recently that I decided to pursue it as a profession. I have experimented in several genres and found that since I identify as male, male romance has been the most comfortable for me to write. I don’t discriminate in my books. All characters are fair game. I do however, prefer a happy ending at some level. I don’t write the standard romance book. Some might even argue that what I write isn’t romance at all. Personally I think of them as love stories, where even in a fantastical world, there are realistic outcomes to the obstacles the characters face. Many of my books have dark turns and twists where the characters fight for the light at the end of the tunnel. I write action, fist fights, gun fights, down right dirty evil people who have to be stopped, things catch fire, blow up, and fall in. My characters come in a unique range. They are not all good guys, but the majority of them have very good hearts. Many of them have been through hell in their lives, and many of them have a laundry list of faults. But hopefully they manage to surprise you with their tenacity and loyalty. If all goes well, there will be a myriad of different kinds of books available this year. If I am really lucky, you will enjoy them. 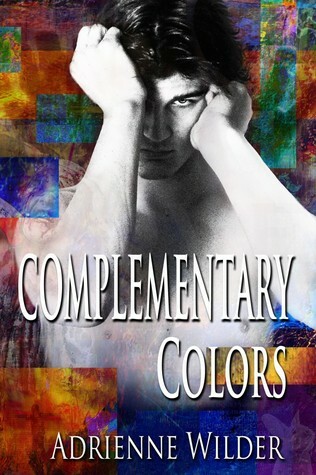 Adrienne has kindly offered up a copy of Complementary Colors to TWO lucky winners!! The giveaway starts now and ends July 27, 2014 at 11:59 p.m. To enter, just click the link below! Don’t forget to check out JustJen’s review of Complementary Colors to see what she thought of it! 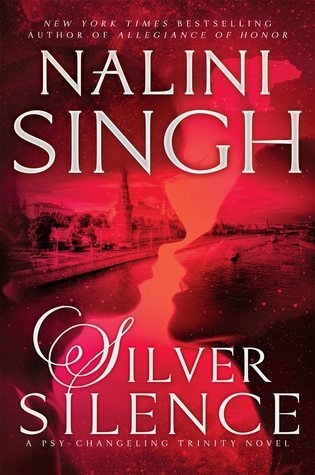 Blurb: My sister Julia manipulated my life into a prison to keep me silent about our dirty family secret. Her greed made me a slave and circumstance left me with no way to escape.